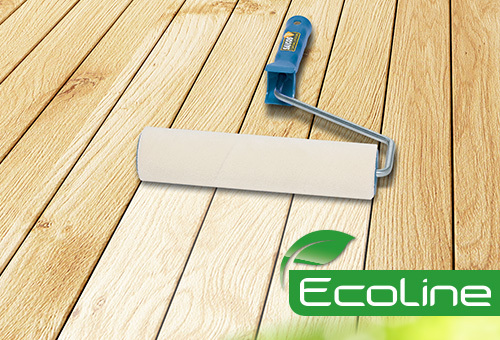 SAICOS Ecoline – the low-solvent , eco-friendly, coating system. SAICOS Ecoline MultiTop – the revolutionary laquer system. 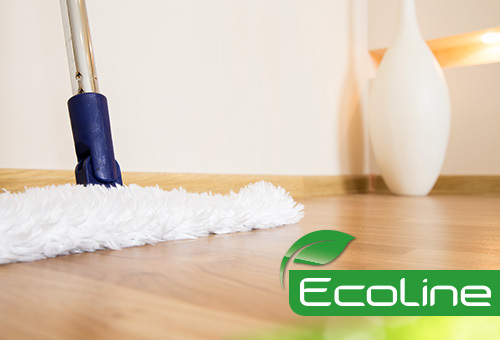 SAICOS Ecoline – Cleaning & care. 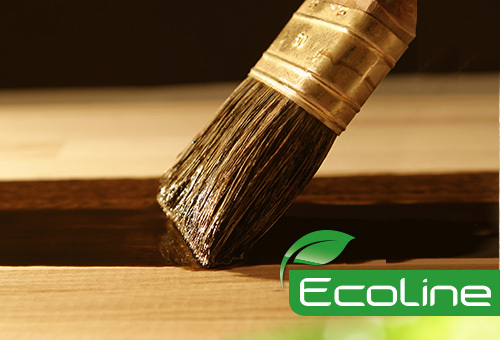 Very simple, environmentally friendly, solvent-free.